Here is a list of SOME of the things we do on the back of the shirt! Like it? 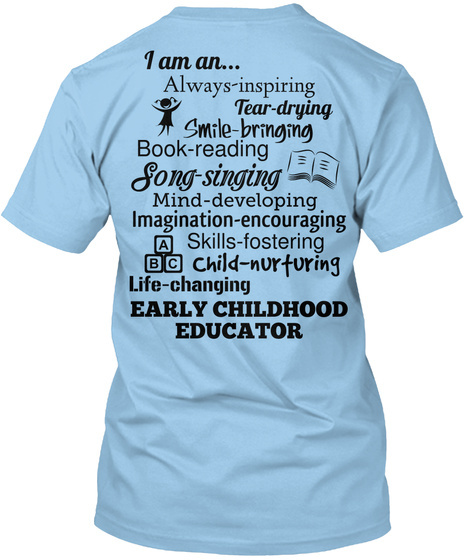 Get one for yourself and/or an ECE you know! This special is running for only a few days. 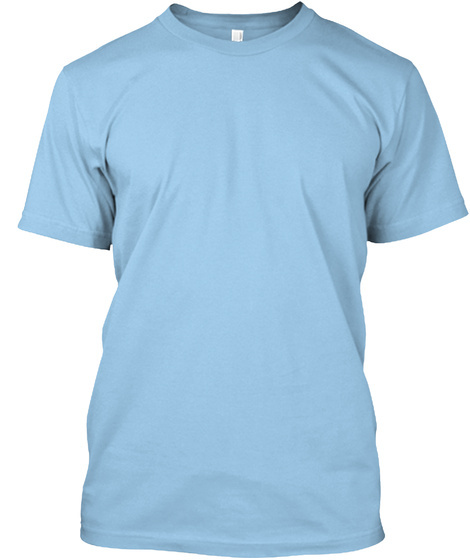 Get your shirt and tell your friends so they can get their order in too!